I’m so excited to be reviewing my first product line complementary of Pure Anada. I am an ingredient cop when it comes to skincare, makeup and my food. Working for a prestige company previously, made me open my eyes a little bit more as to what ingredients I was usually using twice a day on my face. I have had lots of experience with product knowledge which is great but they were leaving out is the bulk of the rest of the ingredients after the active ones (synthetics), this made me want to research and know more. Take a look at your favourite moisturizer or your ‘oh so popular primer’. There are so many items listed in that list that we don’t know about or know where it came from or we can’t even pronounce . I could write much more about synthetic ingredients or ‘man mades’ but this is blog would get a little to lengthiness. Let’s talk about PURE ANADA, this product line won my heart when I purchased my first tube of natural mascara, you know a product line has to be good when the mascara is I got researching the line and I love that they are very definitive in their ingredient list. When i glance through the list I have the option to go to the description page and vola my questions are answered. Going all natural especially with mascaras can be a little bit if-y. . . Thankfully this was a mascara worth repurchasing because now about 80% of my personal makeup is Pure Anada and it is slowing starting to take over my professional makeup kit too! Here are some professional image of some of the products! I’m going to review these products below, this is my own opinion and I was not forced to make up any quotes, descriptions or extra information either. I have reviewed all items for 3 weeks and i hope you enjoy this blog. 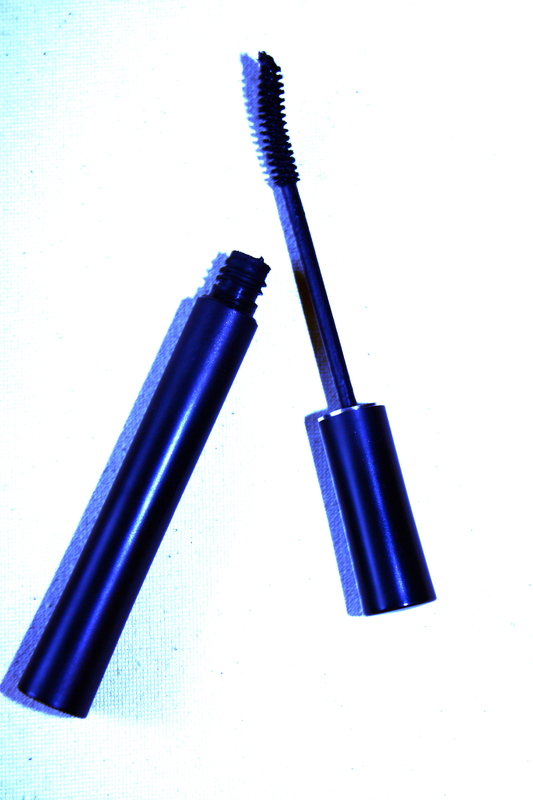 I LOVE this mascara, for many reasons! Being a natural mascara I had my doubts but this baby builds volume, separates lashes without clumping and isn’t brittle which can cause flaking! I love the brush’s curve to it, it has helped me stop curling my lashes now It is naturally paraben-free, gluten-free, and mercury-free !! 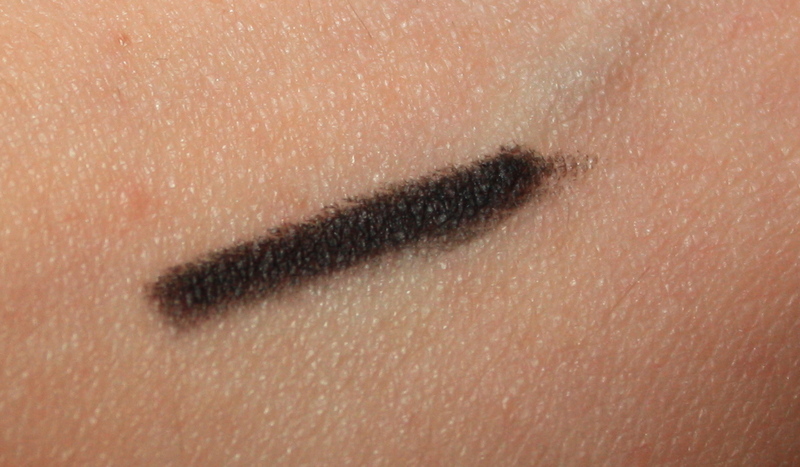 This liner goes hand in hand with the Pure Anada mascara in my daily routine. I love how smooth it glides on and the pigment payoff. 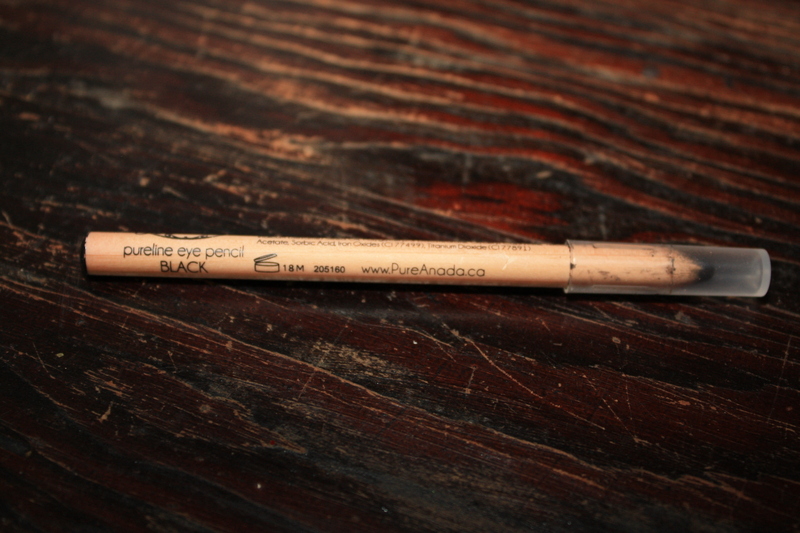 I could get used to using this gem instead of my liquid liner. I am proud to say that it didn’t transfer during our rainy move on the weekend either! I give this product 5 stars!! 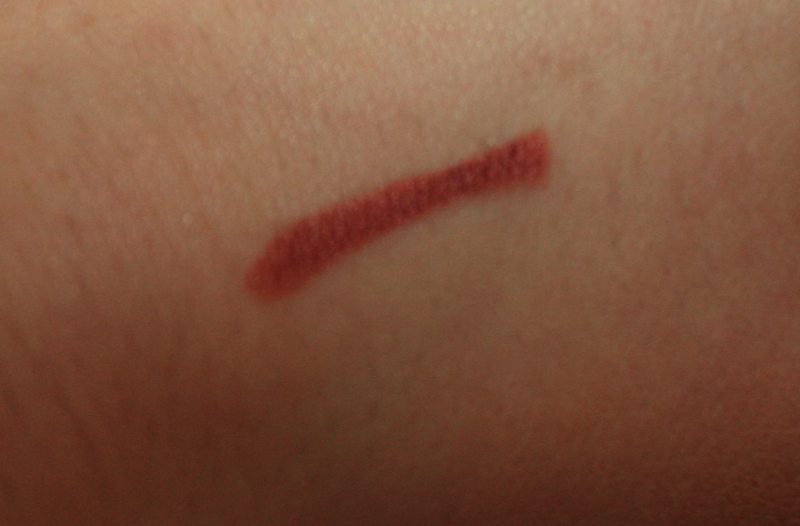 i have to say i love what lip liners do for a smaller lip line or keeping product on the lips rather than traveling around, This is a great color for adding some extra dimension and this works wonders in creating a long lasting lip look. 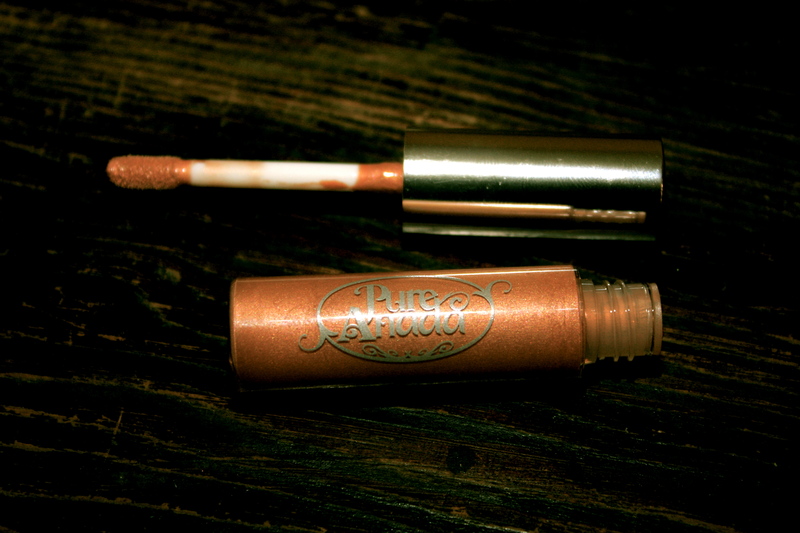 It does not dry out the lips either, comparing to main stream pencils that are ‘long wearing’. This is going to be great in photoshoots, i will post when i can! 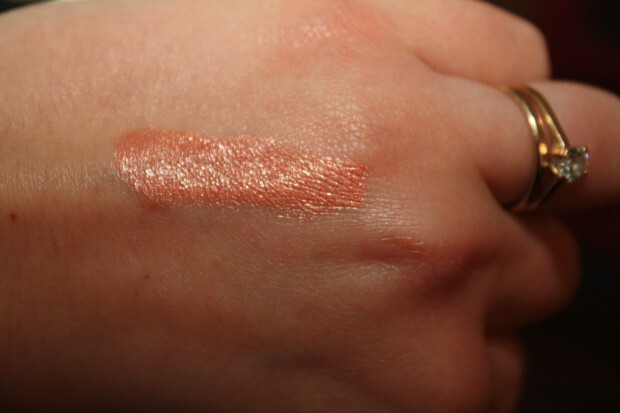 I am so happy with this bronzer, it has a soft sheen to it and goes on true to the color you see. You need a really light hand with all mineral products becuase its 100% pure without any fillers to stretch it out, therefore less is more. Pressed mineral products cause less mess and is great for clients learning how to apply. 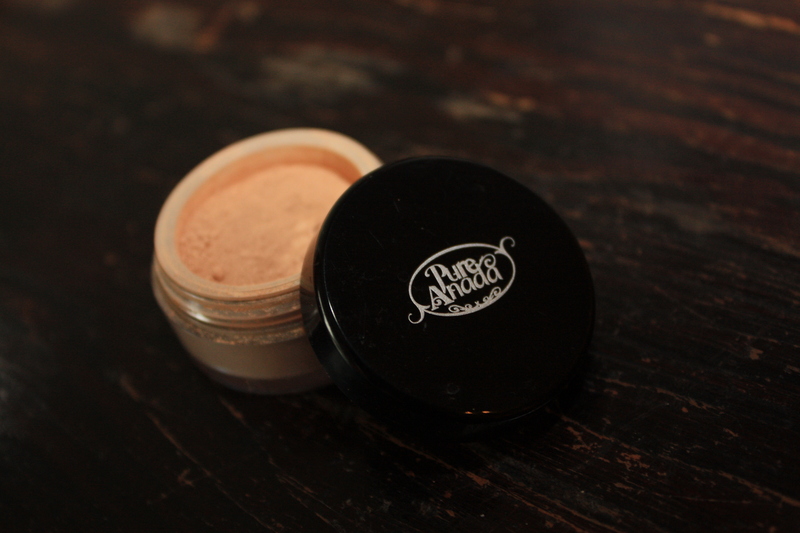 I use this bronzer on my makeup days, since I have received my order, and will be repurchasing it! 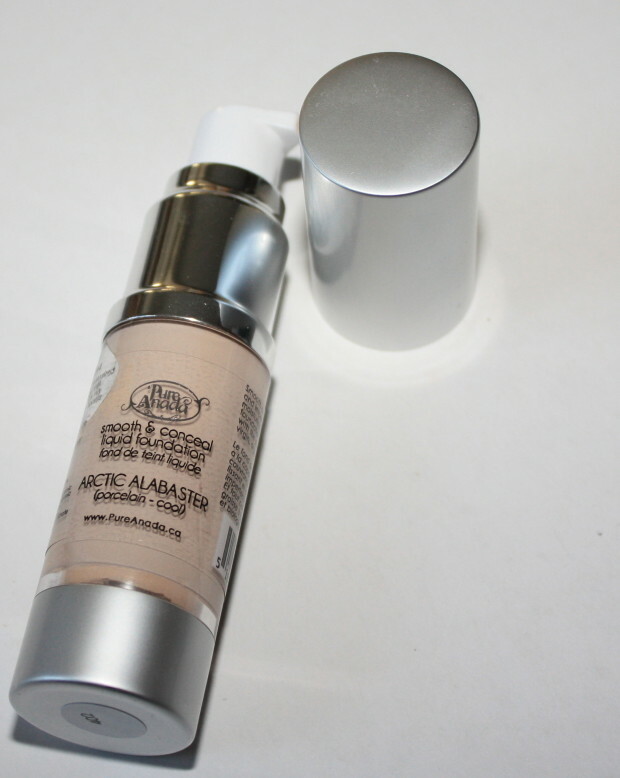 This is a daily lid corrector it evens out any blochy or uneveness for days where you want . 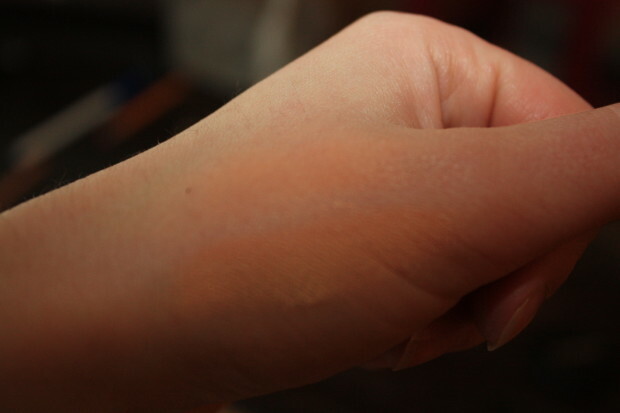 Every brand has their GO TO eye shadow and this is Pure Anada’s It goes on smooth and matches VERY LIGHT – MEDIUM skintones in my recommendations. 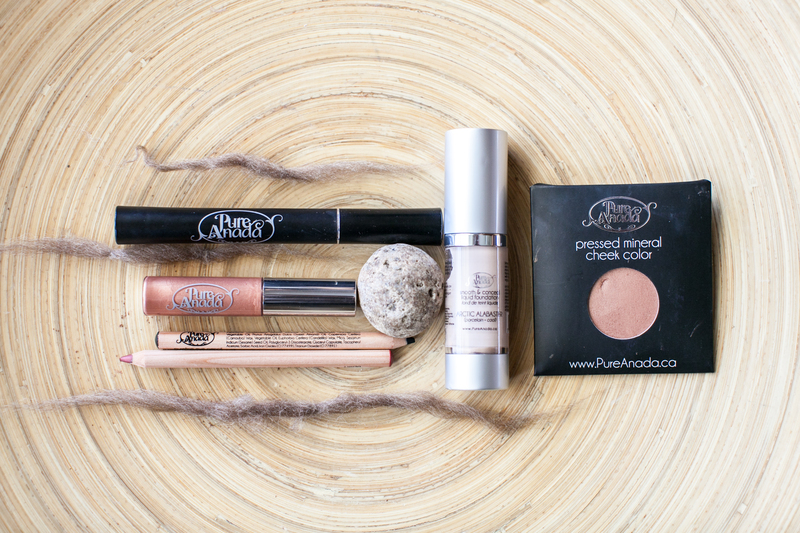 I have a few more pressed eye shadows of this line and I use them on my makeup days ! Check out Pure Anada website for the full color list, so many to collect. 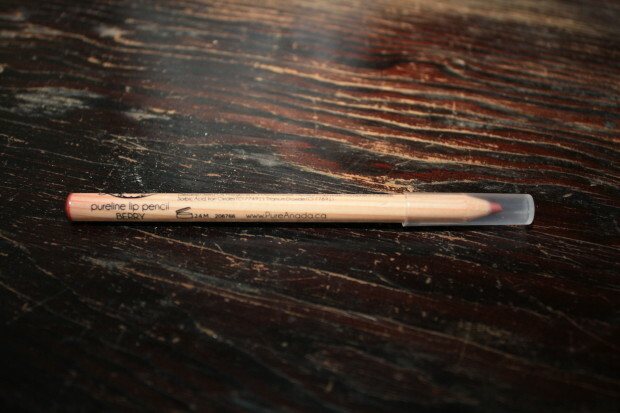 This is going to be a foundation i would love to start using in my professional makeup kit. This goes on so smooth and covers VERY well. The ratio of ingredients = perfection. WOW this foundation! So by playing with the texture, on moisturized skin you can really get a beautiful full coverage. I got the lightest color to use it for a highlighter with my foundation. It has worked well, but I much prefer this to be packed in my professional kit instead of my personal use. 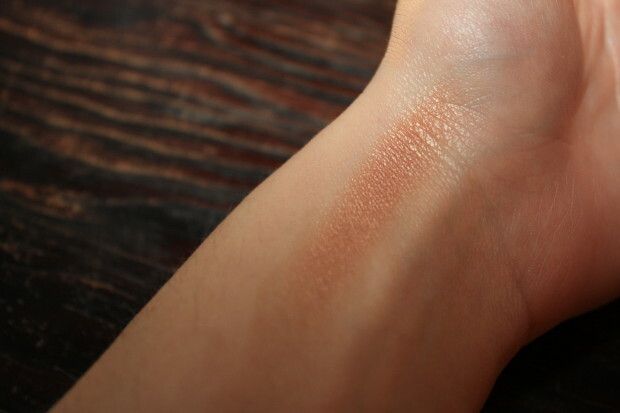 This is the lightest colored foundation that i have ever seen. 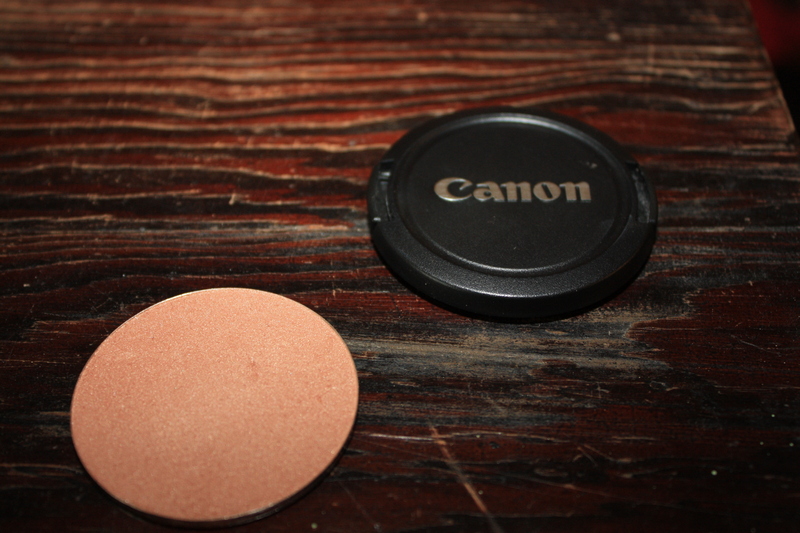 It is somewhat cool but can also work as a neutral with the right powder overtop. I’ve used this on my 2 models and this is what i think of it. I prefer to mix it around and heat it up with my finger tips and blend blend blend. Using a foundation brush works okay too. It has full coverage so less is more and if you have dryer skin i suggest having extra slip to your face before you start with this product. *A special Thanks to Kristen @ Pure Anada, so full of information, motivated and passionate with what you do!